Feelin quite exciting about this post actually! 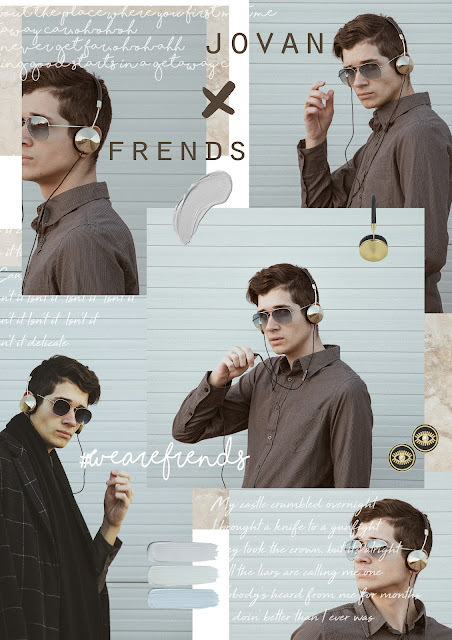 😍 (probably 'cause i was just making collages for about 3 hours 😂 ) Anywho decided to finally step out of my comfort zone, and collaborated with FRENDS to show you just how exactly do I style my gorgeous headphones. Haven't you heard about FRENDS already? Hm, weird, but mkay. Re-thinking technology and re-defining headphones in both aesthetics and sound quality, FRENDS combines unique designs, unique manufacturing processes and unique jewellery influences to create fashion forward headphones for the modern day woman. The contemporary collection of fashion electronics defines itself by taking inspiration from the craftsmanship of jewellery, employing advanced techniques to produce a distinctive range of headphones that tell a story. FRENDS prides itself on creating pieces that not only produce the highest quality sound and functionality, but are versatile enough to accessorise any outfit. The sleek, original look of the products has been championed by a wide range of influencers and has seen the brand adopt a strong celebrity following from of the likes of Rihanna, Rita Ora and Cara Delevigne. FRENDS continues to evolve through collaborations with creatives from around the world to produce contemporary products that offer a bold twist to headphone electronics. This is evident through the past collaboration with D&G, where a range of stunningly intricate designs, crafted with the highest quality crystals, leather and fur, were walked down the AW15 runway. By constantly innovating and offering must-have products, FRENDS has emerged as the leading brand in fashion electronics. Let me tell you something about their Philosophy. 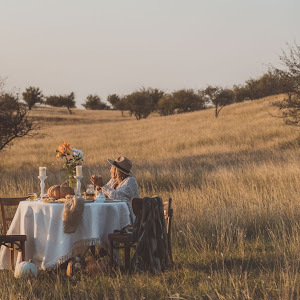 FRENDS was founded on the simple idea that there is no "I" in FRENDS, a mindset of living life to the fullest, daring to dream, and inspiring others with like-minded people. It's not easy but few things that you love in life are. If I win, you win and vice versa. Or if I don't win for awhile-- then cool, you better be winning. What I really love about these headphones is that there are really no others like it! 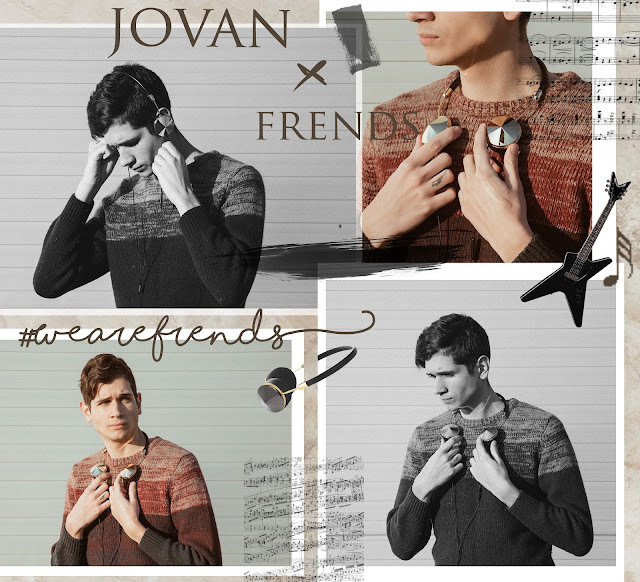 If you see a picture of similar model headphones, on the whole internet, you'll know that they are from frends! Lastly, I wanted to tell you that they are finally introducing the Wireless Frends Headphones! 🙌 😍So, be sure to check out their website here. Hurry up & pre order yours now! Jovan you look like a handsome celebrity wearing those ultra chic headphones! Always love your style!